On paper, the dream of Roald Dahl’s works and Steven Spielberg’s direction should have spelled perfection BUT despite Rylance’s brilliant performance, there was something missing. 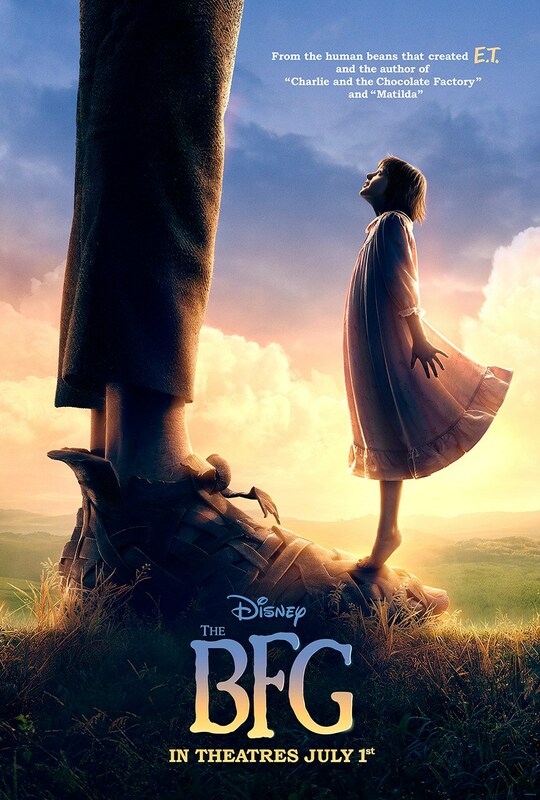 A girl named Sophie (Ruby Barnhill) encounters the Big Friendly Giant (Mark Rylance) who, despite his intimidating appearance, turns out to be a kind-hearted soul who is considered an outcast by the other giants because, unlike them, he refuses to eat children. Definitely one for the little ‘uns. It has been a long time since I read The BFG. I loved Dahl’s books as a child and genuinely enjoyed the film adaptations. Some I still watch as guilty pleasures BUT this won’t be one of them. The opening 30 minutes was everything I expected. It was exactly how I remembered. 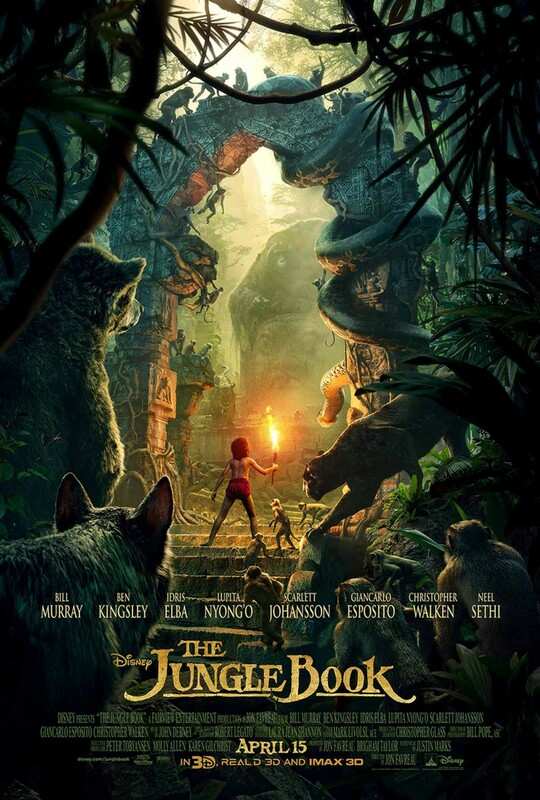 The animation and cinematography (from regular Spielberg stalwart Janusz Kaminski) were fantastic. The BFG’s introduction was lifted straight from the book. His eyes twinkling in the dark alleys. The giant hand clambering through the curtains. The sweeping shots across the beautiful English countryside. It was delightfully easy going. Barnhill carried the role as well as she could. It’s an incredibly difficult task for a child actor to get the balance right. Whether it was the script or her performance BUT there were moments where the poor girl just got on my nerves. BUT it was still a commendable debut for the little lass. After his Oscar winning turn in Bridge of Spies, Mark Rylance reunited with Spielberg yet again. 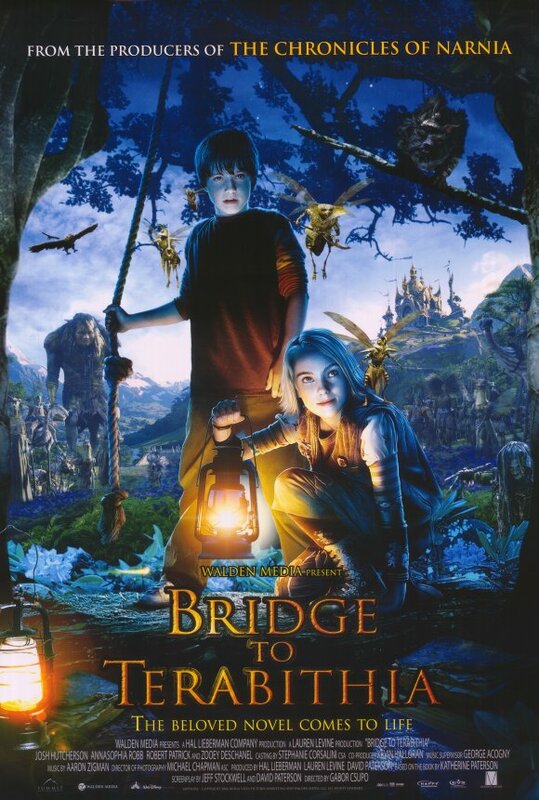 The animation and effects were impeccable; mixing live animation with Rylance’s facial expressions. His delivery really made all of Dahl’s insanely ridiculous jargon almost believable. He really was the BFG. Perfect. However, the main issue was the pace. It went on far too long. This would have been much better if it was reduced by a good 30 minutes. If anything, the meandering pace gave me time to pick at how nothingy the story of the BFG really was. Apart from catching dreams and eating whizpoppers (a horrible looking cucumber), there wasn’t really much going on. What was originally a beautiful scene with the BFG and Sophie chasing after the pixie like dreams flying around the trees, I found myself nodding off. I hate to blame the twinkly lullaby score of John Williams. The maestro providing yet another wonderful score. It just didn’t grab me. The CGI and effects were marvellous BUT it wasn’t enough. NOT even the giants made enough of an impression for me. Considering the talented supporting cast voicing the eclectic bunch of fantastically designed beasts, the only one that made a memorable impression was Flight of the Conchord’s Jermaine Clement as Fleshlumpeater. The only giant with any depth or dialogue. I didn’t even realise until the closing credits that Bill Hader (Cloudy with a Chance of Meatballs) was voicing Bloodbottler! I wanted more of them. There were opportunities for the BFG to overcome the years of bullying. I know it was only a kids’ films BUT I couldn’t help but ask endless questions; Why did the giants hate rain so much? (Especially when the BFG wasn’t fazed at all). Why catch dreams and give them to people while they sleep? The giants weren’t really as intimidating as I’d hoped. If anything, they were irritating. Despite a wonderfully animated sequence with the dimwitted dirt dwellers throwing the BFG on a digger and Sophie in a battered car and racing them around the hill, they didn’t do much at all. It was the meeting with the Queen that made me feel my age. For the first time, I actually felt uncomfortable watching a children’s film. I always enjoy family films because they always have something for everyone. BUT this time, it really was just for the sprogs. Penelope Wilton (The Best Exotic Marigold Hotel) was brilliant as Her Majesty. It’s just a shame she was playing her in this. Rafe Spall and Rebecca Hall were completely wasted (and unnecessary in their roles). And once everybody was guzzling frobscottle (a strange fizzy drink with bubbles that float down) and farting green smoke including the bloomin’ Corgis, I knew I was getting too old for this. I know I’m heading towards my thirties and I’ve become an older and more cynical movie goer BUT I can still watch The Witches and Charlie and the Chocolate Factory (Wilder version, of course. RIP) as guilty pleasures. BUT the meandering pace and silly little gags just didn’t deliver. The giants were barely used and weren’t really as much of a threat as they could have been. It was watchable guff BUT I’m afraid to say that Spielberg’s dry spell continues. The little ‘uns will love it BUT the older Dahl fans will be disappointed.